Brooke Jimenez represents California public school and community college districts and county offices of education in the areas of education law, employee discipline, harassment and discrimination complaints, and contract administration. She also handles general litigation matters, including discovery, depositions, mediations, and appeals. Ms. Jimenez has provided legal assistance to several outreach organizations, including the UCLA Law Low Wage Worker’s Clinic, Children’s Law Center of Los Angeles, and Western Law Center for Disability Rights, Learning Rights Project. While in law school, Ms. Jimenez was the Executive Editor for the Chicano Latino Law Review and Comments Editor for the Indigenous Peoples’ Journal of Law, Culture & Resistance. Ms. Jimenez was named a "Southern California Rising Star” in 2014, 2015, and 2017. Rising Stars are exceptional Southern California attorneys who are 40 years old or younger or who have practiced law for ten years or less. They are selected based on peer evaluations and independent research regarding the attorneys’ professional achievements. Only 2.5 percent of attorneys are recognized as Rising Stars. 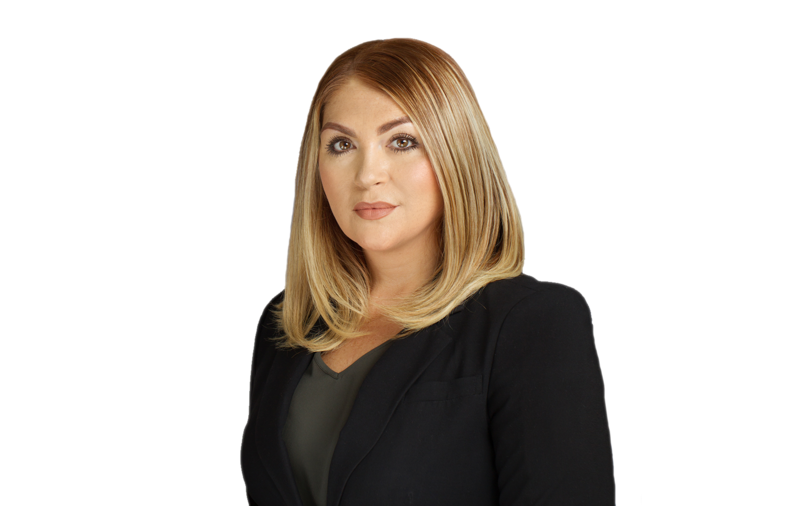 Ms. Jimenez was also named one of the “Top Women Attorneys in Southern California” by Super Lawyers, a national rating service of exceptional lawyers which polls selected Southern California lawyers.